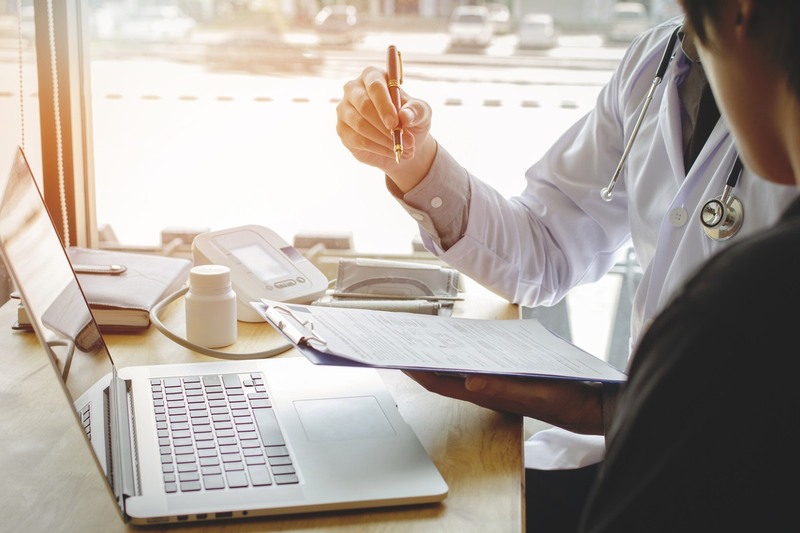 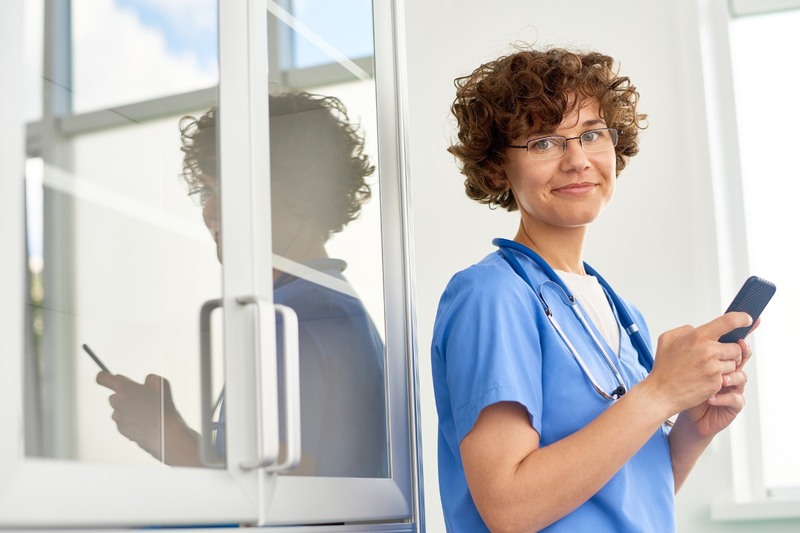 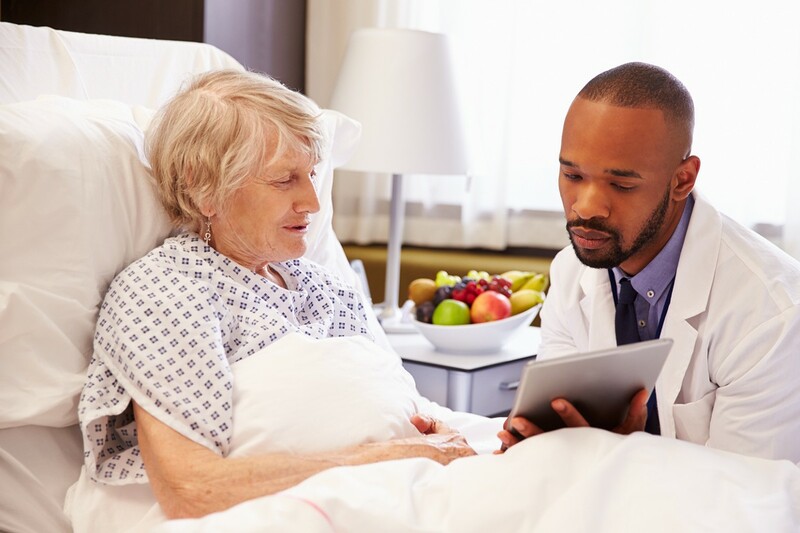 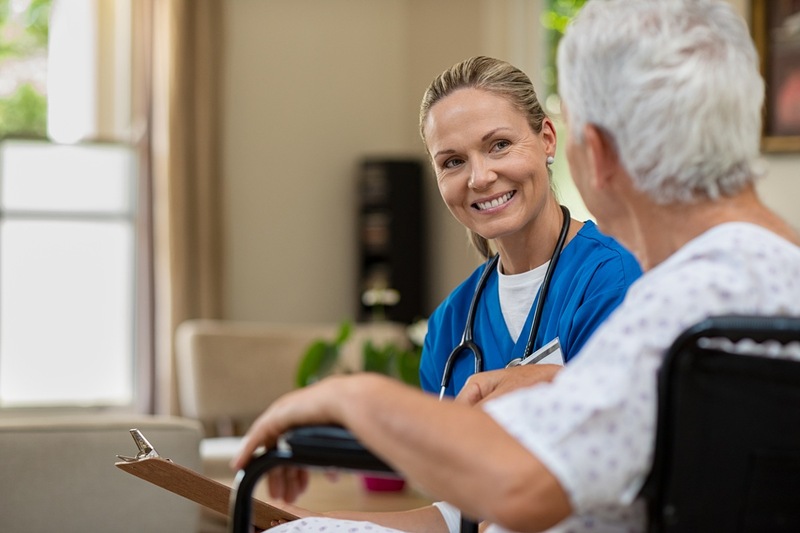 In general, inpatient rehabilitation facilities are focused on treating conditions that typically require intensive rehabilitation and a more sophisticated level of care than is available in other settings outside of a hospital, including skilled nursing facilities, nursing homes, assisted living centers or extended care centers. 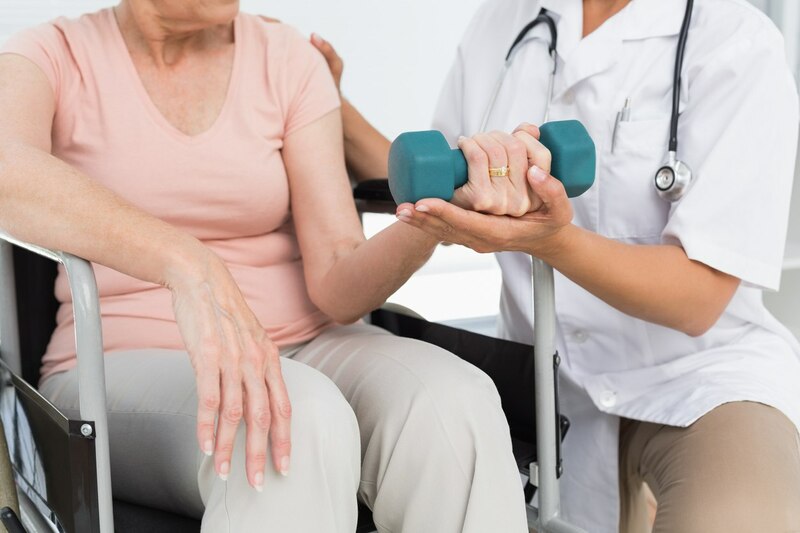 On repisodic, you can search inpatient rehab facilities by services offered. 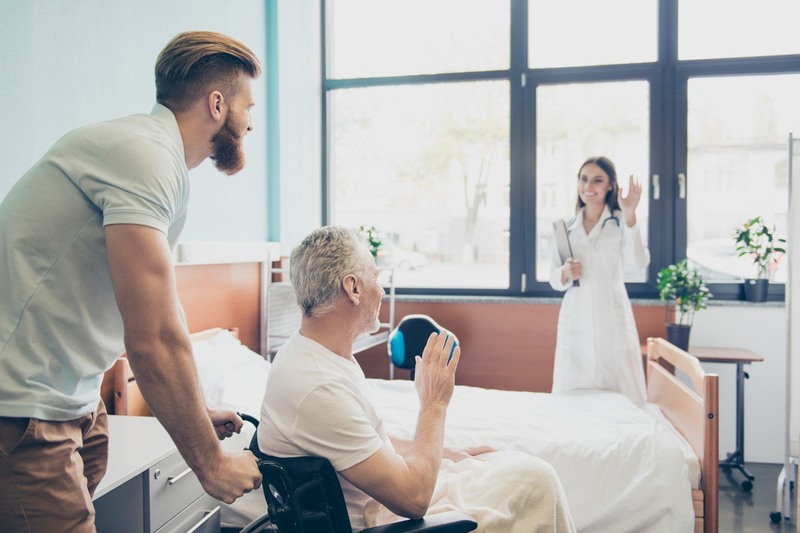 Learn more about inpatient rehab facilities here.